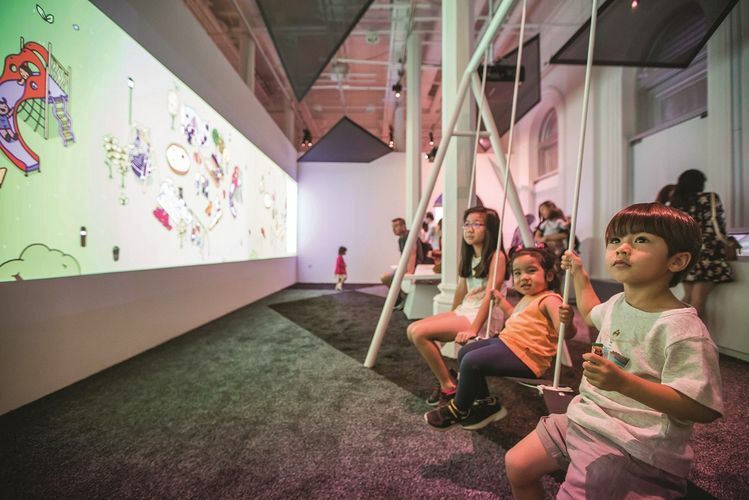 Presented in conjunction with the exhibition The More We Get Together: Singapore’s Playgrounds 1930–2030, this year’s Children’s Season at the National Museum invites young visitors to explore different types of play experiences at the museum. Families can look forward to a fun line-up of interactive exhibits, hands-on activities, storytelling sessions, family workshops, engaging performances, and more! Visit National Museum of Singapore website for the latest updates.